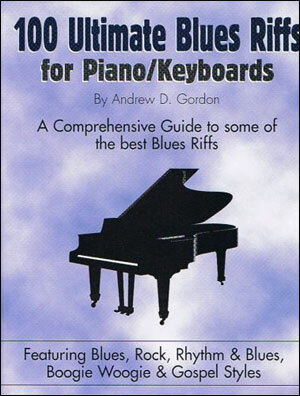 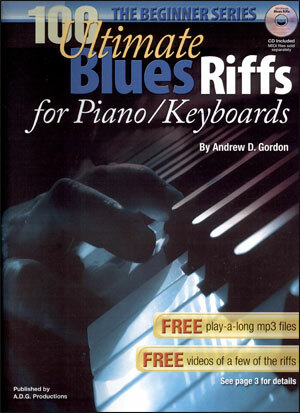 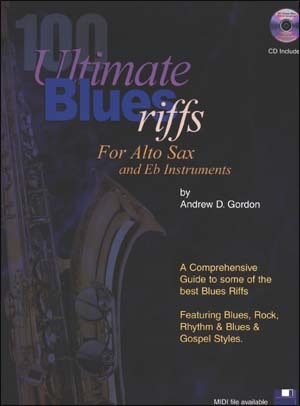 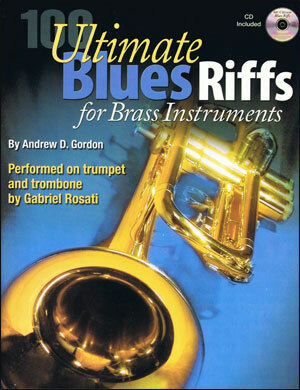 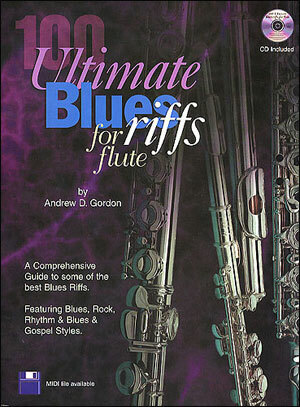 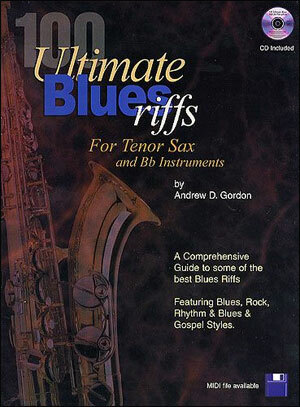 Easy to read and fun to use, this book provides young or beginning musicians with a wealth of blues licks to acclimate their ears to the "blues" sound. 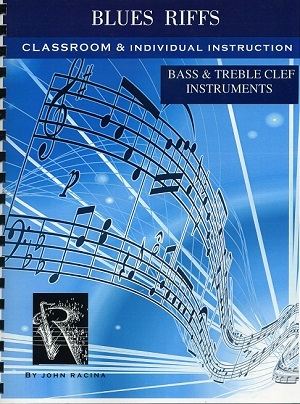 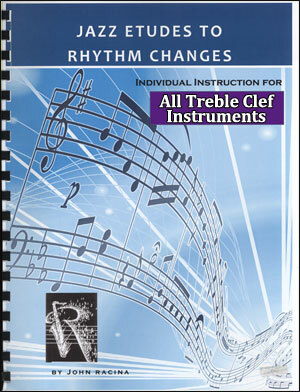 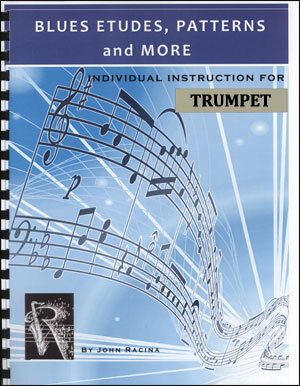 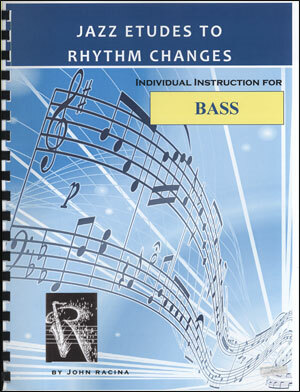 Examples are written in both bass and treble clef. 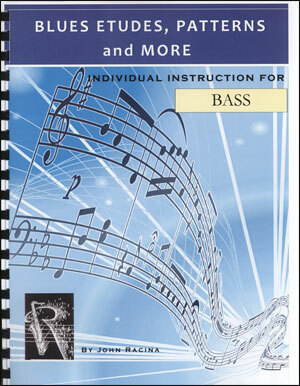 May be used in classroom or individual study.